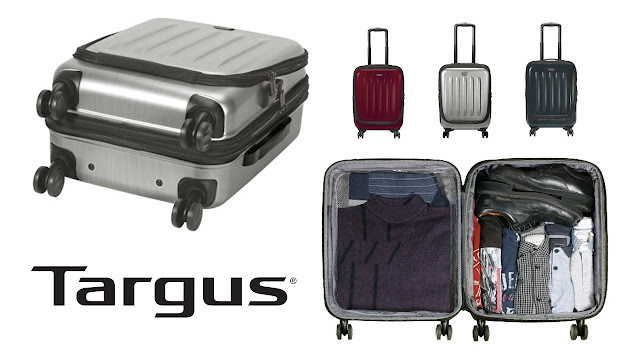 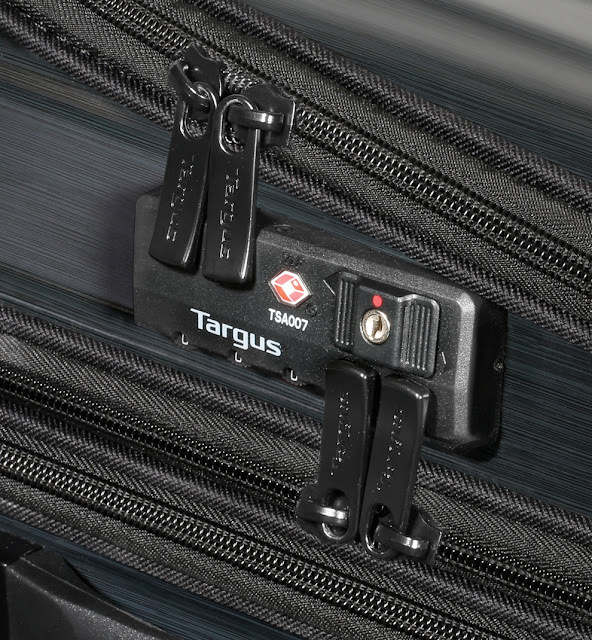 A leading brand in laptop cases and accessories, Targus Inc. unveiled the 15.6" cabin-sized Transit 360 Spinner, the latest travel companion that tailors to the needs of the rising number of business travellers. For that extra precaution, adjustable straps, zippered mesh pocket and Velcro® closure pockets keep the devices in place. 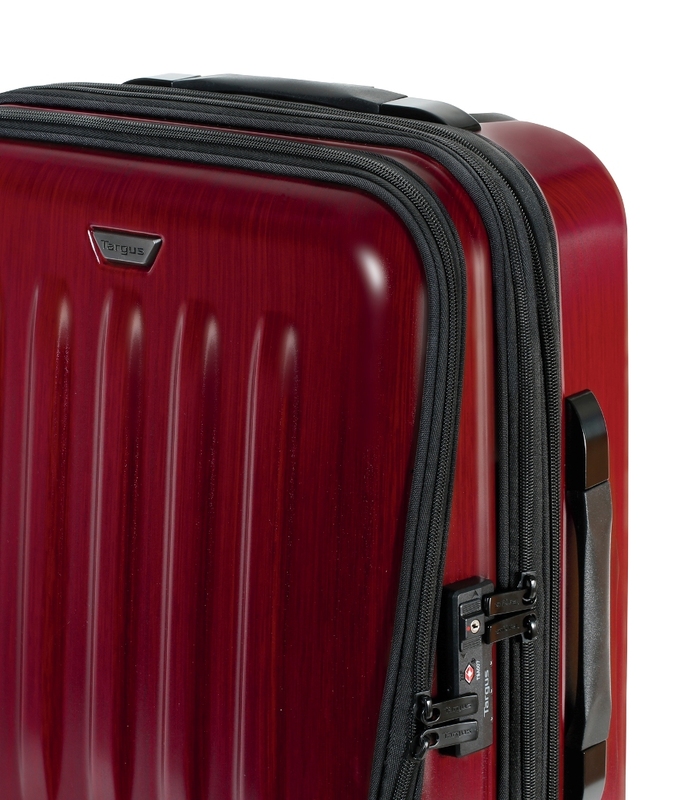 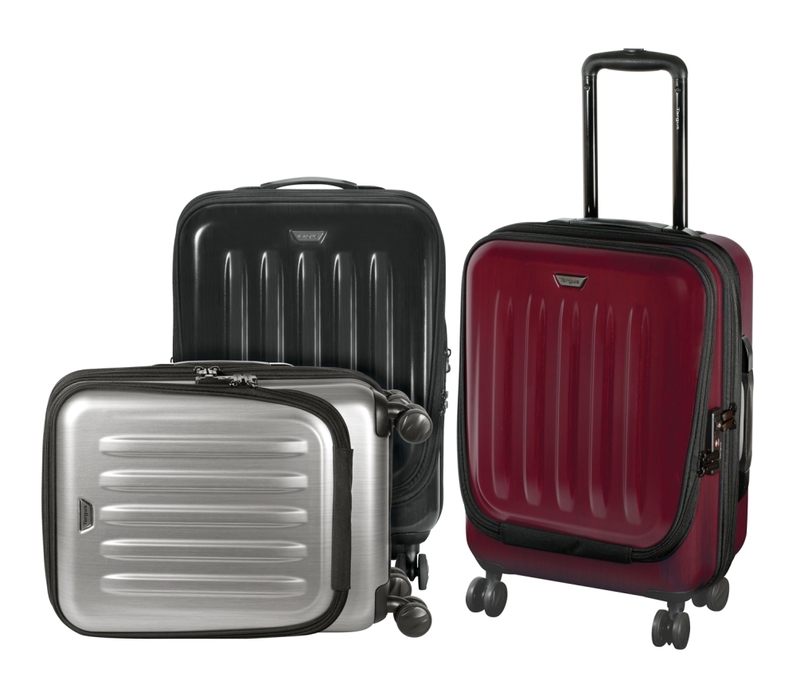 Made of a hard exterior shell, the 15.6" Transit 360 Spinner further ensures the resilience and durability of the luggage.